Coles Bay is an iconic international tourist destination. The mountain peaks and the ever changing hues of the granite boulders are a distinct feature of the Freycinet National Park. ‘The Loft’ offers luxury self-contained Coles Bay accommodation that makes you feel at one with nature. ‘The Loft’ provides visitors with the comfort and convenience of 4 bedrooms, including king master bedroom with large en suite, queen bedroom and twin rooms with additional trundle in each, allowing accommodation up to 10 people. The natural beauty of the area is accentuated by this contemporary home. It is a short walk from the National Park visitors centre as well as the town shops. Ideal for a romantic getaway for couples, family holidays or groups of friends who want to walk, swim, fish or relax in this unique and peaceful area. 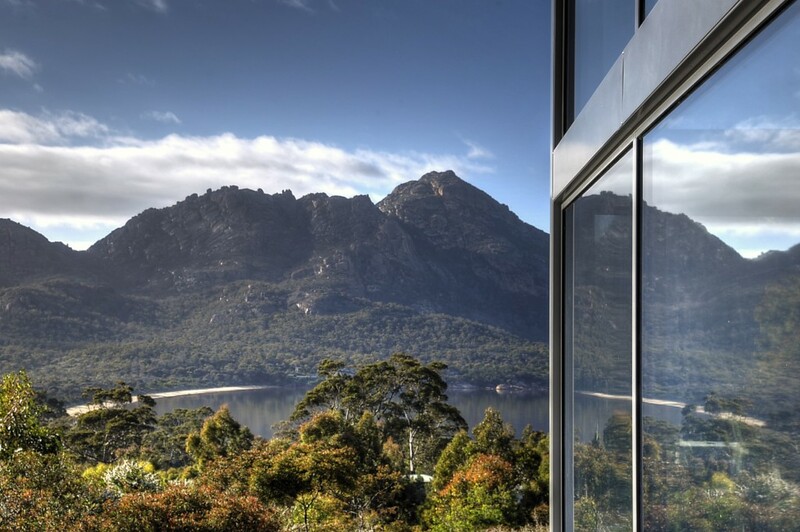 Sample some of Tasmania’s quality food and wines while immersing yourself in all that Coles Bay and the Freycinet Peninsula has to offer. This can also include a visit to the magical Wineglass Bay Lookout and beach (voted one of the top 10 beaches in the world). Relax and soak up this wonderful vista from the deck. 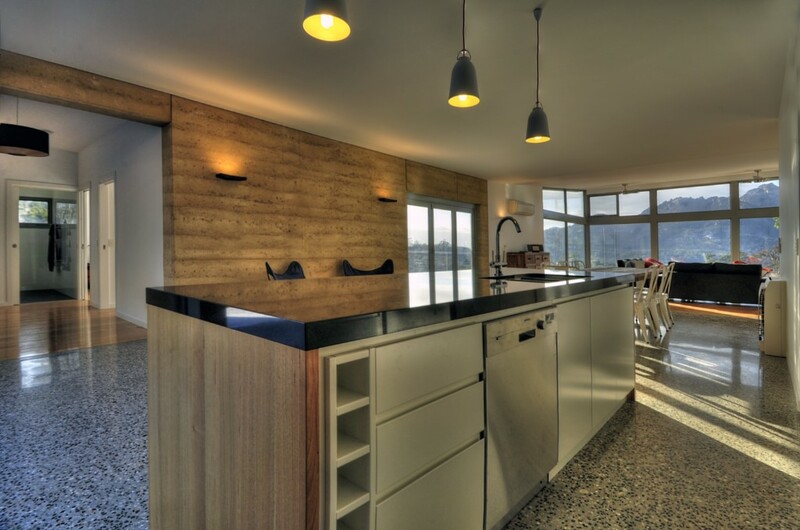 Magnificent views of Coles Bay, Richardsons Beach and the Hazards from a beautiful new architectularly designed house.